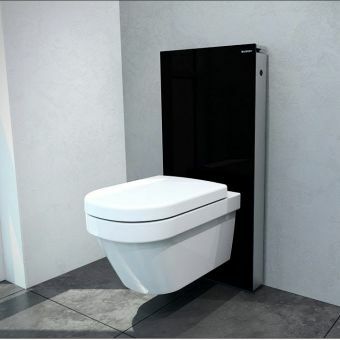 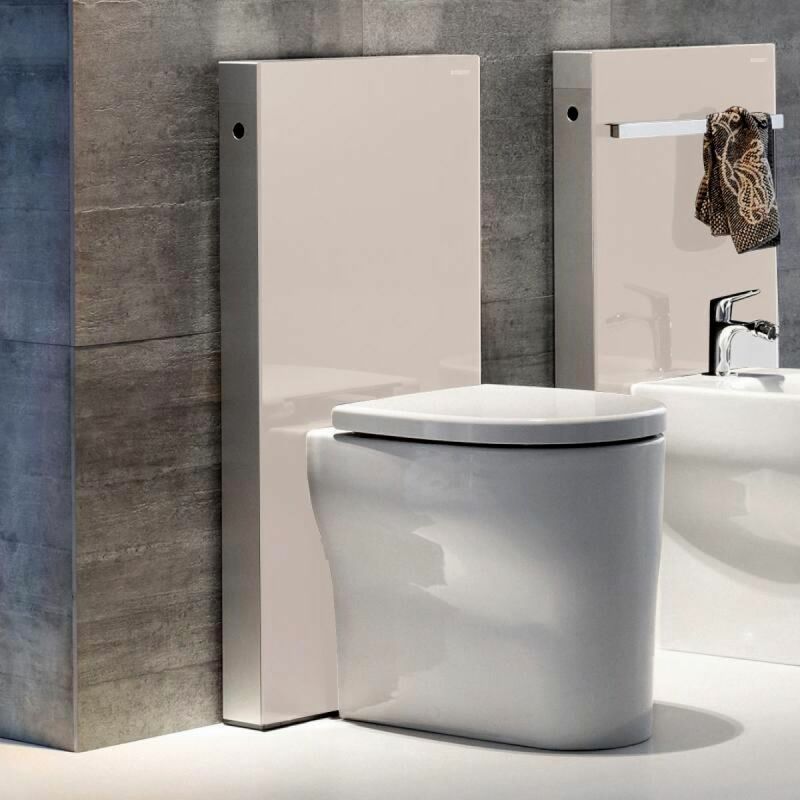 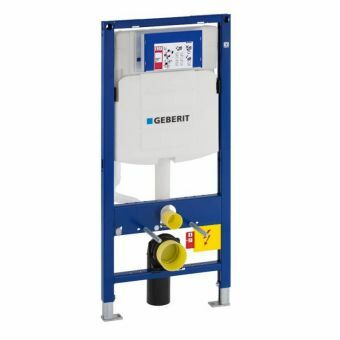 A simple fit right under the wall and containing the cistern and fittings, the Geberit Monolith WC Frame & Cistern For Floor Mounted WC's is perfect for tight spaces and simple installation. 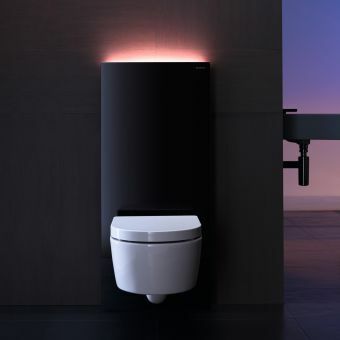 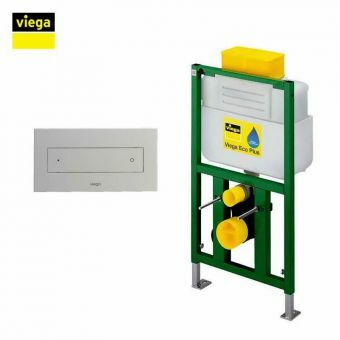 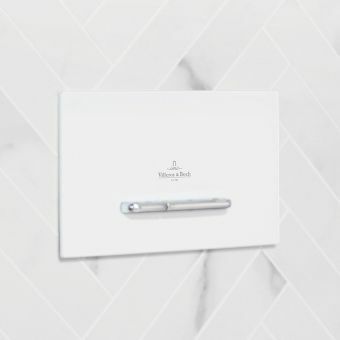 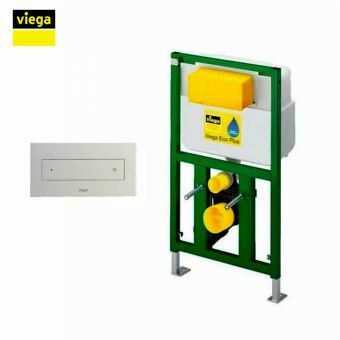 Elegant enough for any bathroom, it features an integrated cistern that requires no retailing and connects directly to existing connections and drains. Made of high quality materials and built to last, the unit makes an impressive but minimalistic impression in the bath. 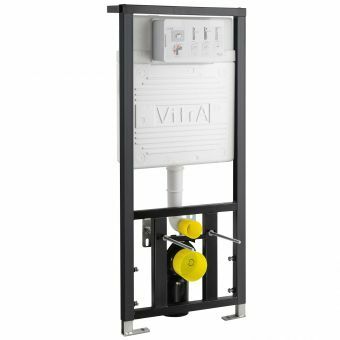 By securing it to the wall directly, this system fits within virtually any setup. 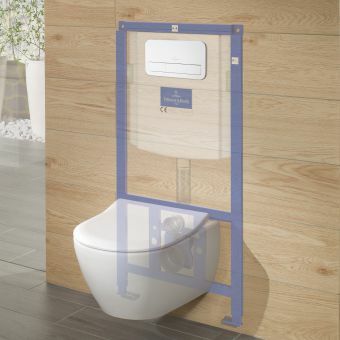 It is like a renovation without having to break through walls. 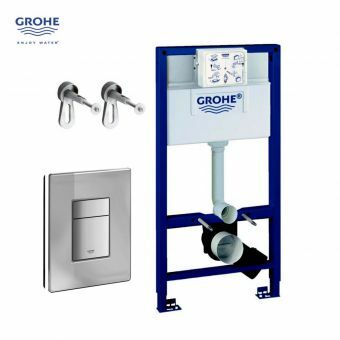 With a long-term guarantee of 25-years and easy maintenance as upkeep, the investment in this system makes sense for nearly all situations.